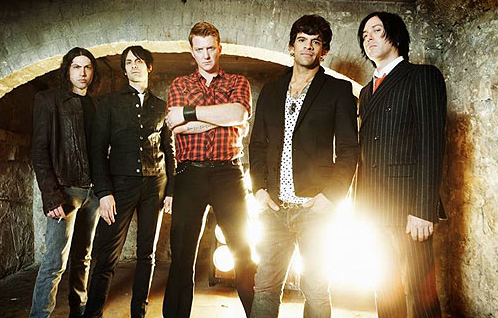 Queens of the Stone Age are currently touring in support of the reissue of their self-titled debut album from 1998. I caught their show here in Toronto at Sound Academy and, as expected, they’re a fab band to see live. Despite the venue being a bit of a drag to get to, it was worth it. Read the review on Chart Attack. Posted in Reviews and tagged 2011, Chart Attack, Queens of the Stone Age, Sound Academy. Bookmark the permalink.